Soybean oil is contained in many foods that we consume regularly today – if you check the ingredient list of many processed foods, chances are you’ll see soybean oil somewhere in there. 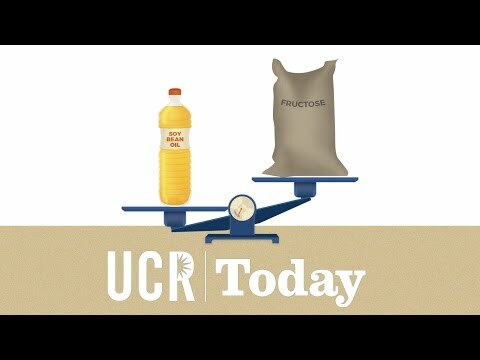 But new research from the University of California Riverside tells us that there’s a serious downside to this common ingredient – it’s associated with higher rates of obesity and diabetes than a diet high in other ingredients, including fructose. The study compared the effects of several different diets on male mice, including diets high in coconut oil, soybean oil, and fructose. All diets were designed to reflect contemporary American diets, and all contained the same number of calories and the same portions, allowing researchers to study the effects of the different ingredients in the context of a consistent caloric intake. Mice on the high soybean oil diet consistently gained more weight and developed liver issues, insulin resistance and diabetes at higher rates than mice on the high coconut oil and high fructose diets. Researchers were surprised at the results, especially given that most media sources focus on sugar consumption as a source of obesity and diabetes risk. This study sheds some new light on the role that soybean oil plays in these risk factors as well. The study was published in the journal PLOS ONE in July(1). Soybean oil consumption in the United States has increased in the last few decades. One of the reasons for this is the idea that polyunsaturated fatty acids found in plant oils, such as soybean oil, is better for you than saturated fats, which are commonly found in meat and dairy products. In the United States, nutritional guidelines have encouraged individuals to limit their intake of saturated fats and increase their intake of polyunsaturate fatty acids, causing an increase in the use of soybean oil. 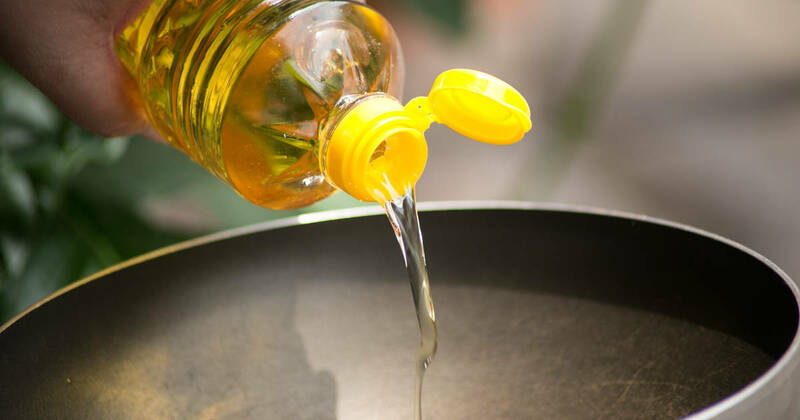 Today, soybean oil is found in many processed foods, salad dressings, snack foods, and margarine – it accounts for approximately 60 percent of edible oil consumed in the United States! 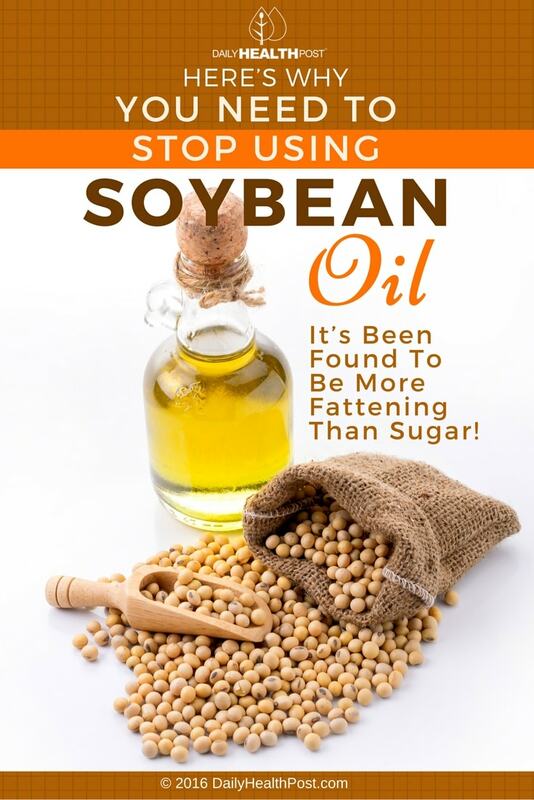 Perhaps tellingly, the increase in the use of soybean oil mirrors the rise in obesity rates in the USA. Researchers at the University of California Riverside have also studied the health impact of corn oil, and are currently doing tests involving olive oil and lard. They have not yet tested palm oil or canola oil. At a recent conference, research from the University of California Davis West Coast Metabolomics Center comparing regular soybean oil with a new strain of soybean oil was presented. That research found that the new soybean oil was healthier than regular soybean oil – but only barely; the new breed of soybean oil still has the same negative health impacts as regular soybean oil, including fatty liver, obesity, and diabetes(2).